NOT EVERYTHING YOU SEE YOU MUST PURCHASE. 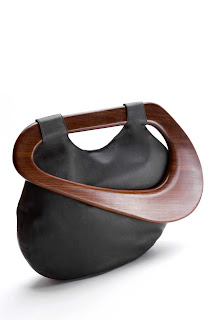 : Leather and Wooden bags Me Likey!!!!! 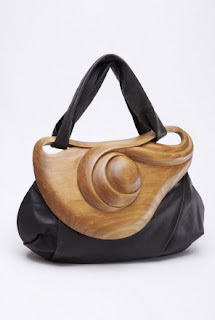 Leather and Wooden bags Me Likey!!!!! 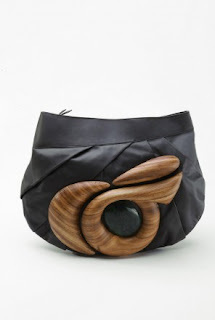 I want these bags there HOttttttt!!!!! Yeah I agree, how much are these?